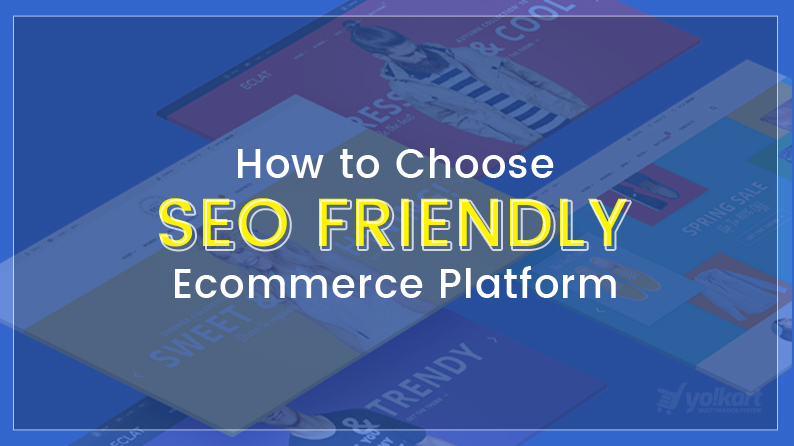 Choosing the right ecommerce platform is an SEO practice that should be followed by every website in order to be optimized in accordance in accordance with the rules and norms laid down by search engines, resulting in improved ranking. There has been a misconception among users that SEO is not crucial when it comes to e-commerce websites. However, the fact of the matter is that 44% of online sales begin with an online search. This makes it vital for e-commerce websites to ensure that their products can be easily found on search engines and the relevant page appears to your potential customer’s search results. 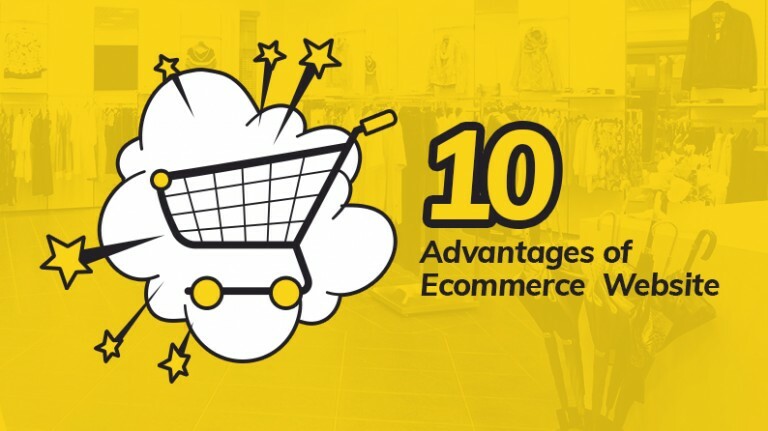 Let’s take a look at some of the points that make an eCommerce platform the right choice for SEO purposes. Explanation – The Navigation Link is very crucial for an e-commerce website as far as user experience and Search engine preference is concerned. Few of these eCommerce platforms will generate an automatic navigation link according to names you add to the product and product categories in your online store. However, it is always recommended to have complete control in editing content in the navigation menu and optimizing keywords. Example – The name of a product on your website is Adidas Men’s Originals Snapback Flatbrim Cap, but certainly you would not want the product to appear this way in your navigation menu. Finding – Usually, all Ecommerce platforms include a navigation link and let you update your product category list according to your requirements. Explanation – Page Title are one of the most crucial aspects of a web page. It is the first thing that a user looks at in search engine result pages to get an overview of the relevance of the page. The page title must include a keyword and the keyword must be placed at the starting of the page title. 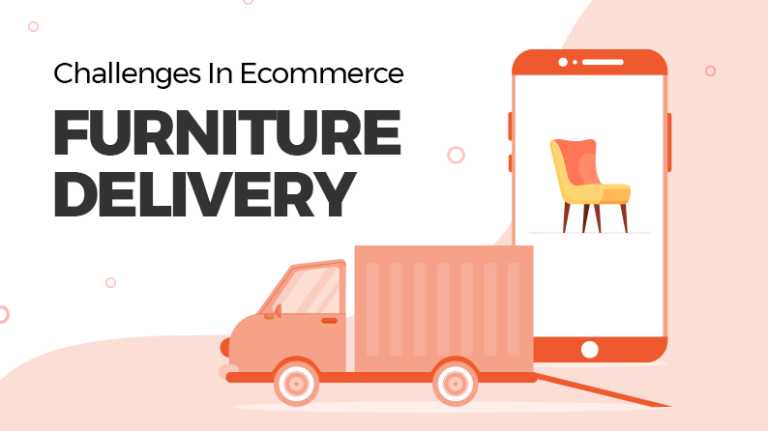 Few of these Ecommerce platforms automatically generate page title using references from the name of product and product category in your online store. Example – One of the product listed on your online store is “Handcrafted Beige Mat”. To inform your potential customers that your store has what they are searching for online, you need an e-commerce store which can generate the page title of that page in accordance with the product itself. 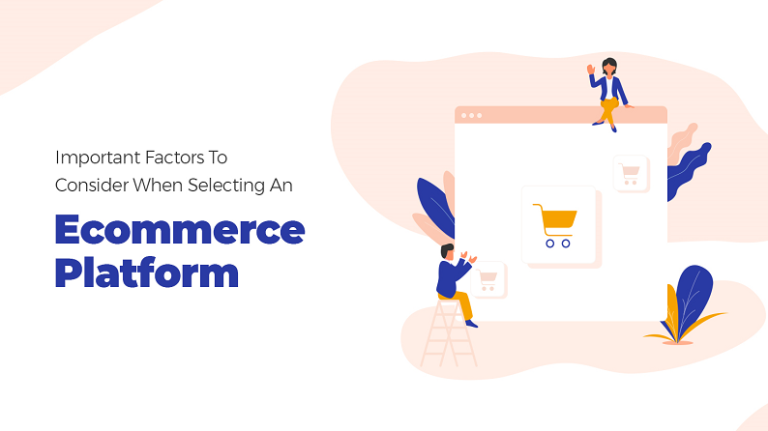 Finding –Most eCommerce platforms offer this feature only with additional customization which requires support from a developer. However, Yo!Kart and CS-Cart allow the admin user to generate the page title according to their needs without the need for any form of additional coding. Explanation –Page URLs is the location of a particular page as shown in the address bar of the web browser as well as search engine results. If the page URL includes keywords then it can rank better in the search results and yield more traffic on your website. To optimize SEO it is preferred to have full control over changing the Page URLs. Example – You may have listed jeans under the product name “rugged blue jeans”. It would better for the ranking of the webpage to include that description in the URL. The description must be close to what potential customer might be searching for online. Finding – Only two platforms include this feature (CS-Cart and Yo!Kart) in their standard offering. Other platforms include this feature with additional charges. 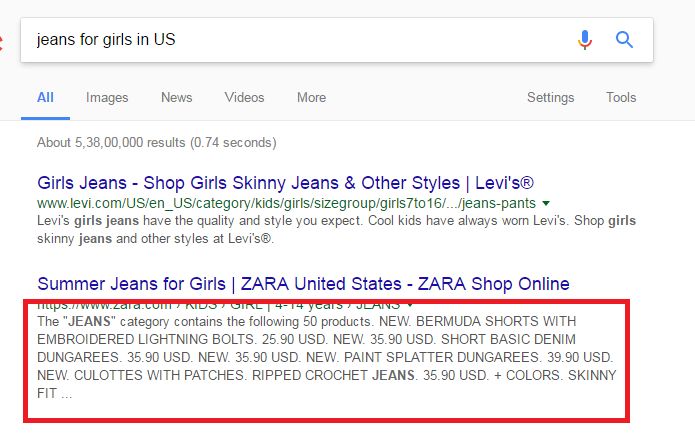 Explanation – Meta Description is the short text that appears alongside page title and link on the search engine results page. It has a significant effect on the ranking of the page and the visitor’s chances to click on your listing rather than your competitors. Few of these e-commerce platforms use the description written on the page as the Meta description whereas it is very important to create the text which influences the internet surfer to become visitors of your page. An effective Meta description should present users with the relevance of your page according to their search. It must convince them that what you offer is superior to the competitors and also include a Call to Action. Finding – Few Ecommerce platforms offer this feature as an additional add-on whereas there are others which have this feature integrated into their standard package. Explanation – An image ALT tag is a text added to describe the image to search engines and users who are unable to view images in their browser. The ALT tags contribute to the ranking in search engines, and it may also have a strong impact on image appearance among the search engine image section. Example – The product name of a cocktail dress brand is “Ruby dresses”. If you are using an eCommerce platform which automatically uses the product name as an ALT tag, it would not be able to reach the potential customer. You should be able to edit the ALT tag of your product from “Ruby dress” to “Formal cocktail dresses-Ruby” which would be preferable for image search. Finding – Most of the eCommerce platforms offer this feature and allow you to add ALT tag on your images of products. Explanation – The H1 heading is the main heading that appears on your product or category page. There is a huge connection between H1 heading and keywords search on search engines. Finding – Most of the eCommerce platforms do not provide this feature to its clients. Yo!Kart is the one that identifies the vitality of H1 heading for SEO purpose and allows clients to change the heading according to their preference. Explanation – Most of the websites have more than one URLs containing similar content. These pages can result in negative affect due to duplicity. 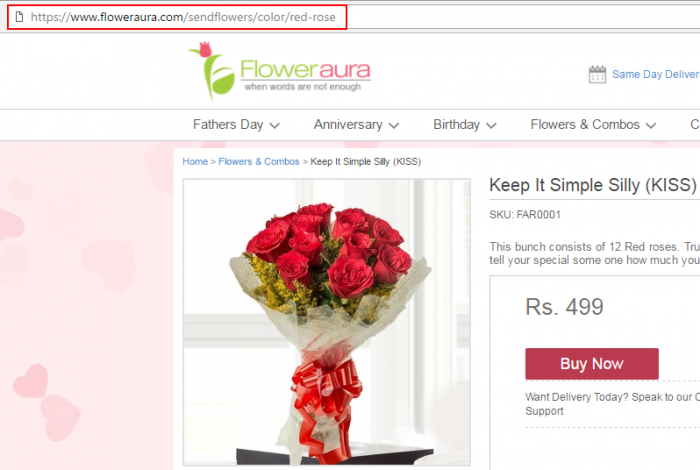 Use of canonical tag is very common in E-commerce as the URL changes with a change in color, the size of the product. 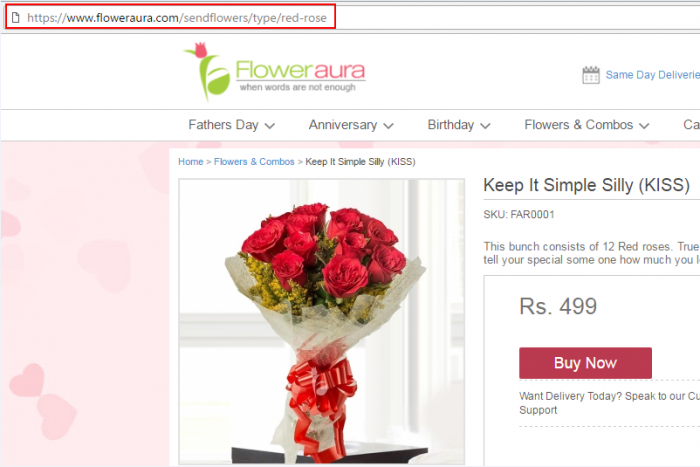 Example – It is very common that the same product in an e-commerce store to be listed under multiple URLs. Like www.Onlinestore.com/flowers and also www.onlinestore.com/red-flower. To avoid duplicity issue with Google, add “REL CANONICAL” tag which allows you to specify which URL must be preferred in case of indexing. 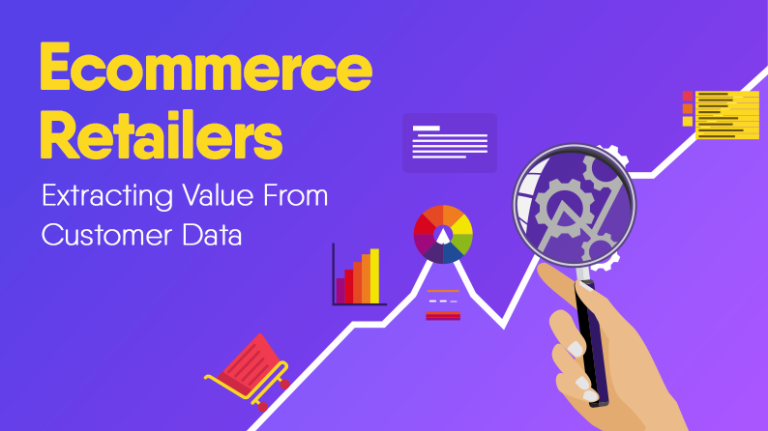 Finding – Most of the E-commerce platforms included Rel Canonical tag in the website structure, however, some included it as a premium feature with additional cost. Explanation – Other than quality links to your e-commerce website, the other most important factor that affects your ranking on search engines is having a blog. Additionally, it is also a good way to keep your followers engaged. the number and quality of external links pointing to your site. Adding Blog section to your Ecommerce website is important as it helps in attracting external links to your blogs. Finding – Some of the above-mentioned Ecommerce platforms do not include a dedicated blogging section. In case you require one, you need to pay as per your requirement or use an external blogging platform. Yo!Kart and CS-Cart, on the other hand, have a dedicated Blog section integrated into their platform. Explanation – Social sharing button allows sharing of your blog, site, products on different social media networks. Most of the e-commerce platforms offer social sharing buttons on your e-commerce website. Example – Providing your visitors with a simple way of sharing your blog, site, products on different platforms helps in marketing your website. It also spreads your products to many customers who did not know about your brand. Finding – Most Ecommerce platforms offers social sharing button but is not integrated with many social platforms. They provide social sharing only through Facebook. 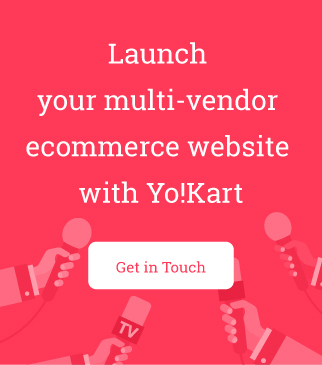 Woo commerce and Yo!Kart provides Social sharing through many channels. Explanation – XML sitemap allows search engine crawlers to find and index your content. A Sitemap file is located on your website allowing the crawler to easily index all the links on your website. XML Sitemap is different from HTML sitemap based on the end users of the service. XML sitemaps are used by search engine crawlers to rank your website, whereas HTML sitemap is used by human visitors to find content on your website. Example – Maintaining an XML sitemap for all the products on your e-commerce platform is not an easy task. The e-commerce platform you choose should automatically generate XML sitemap whenever you add or delete products from your website. 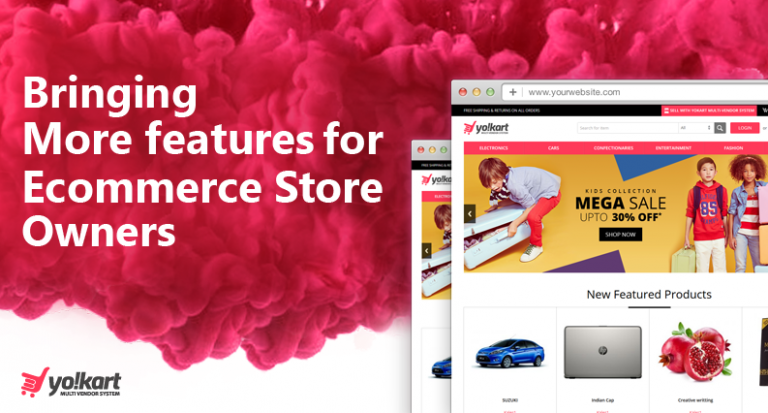 Finding – Most of the eCommerce platform do not include this whereas according to our findings only one e-commerce platform (Yo!Kart) came with an integrated XML as well as HTML sitemap. Finding – While most E-commerce allows your website to use an individual domain name, some of them offer it as a premium feature and some also charge additional charges for it. 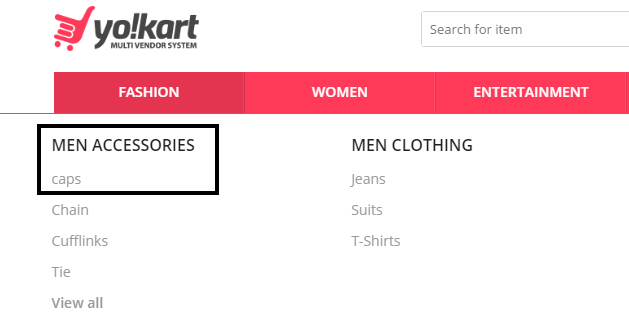 Explanation – Sometimes you have a page that will no longer serve the user’s purpose but you do not want to remove it, which often happens in an e-commerce website. 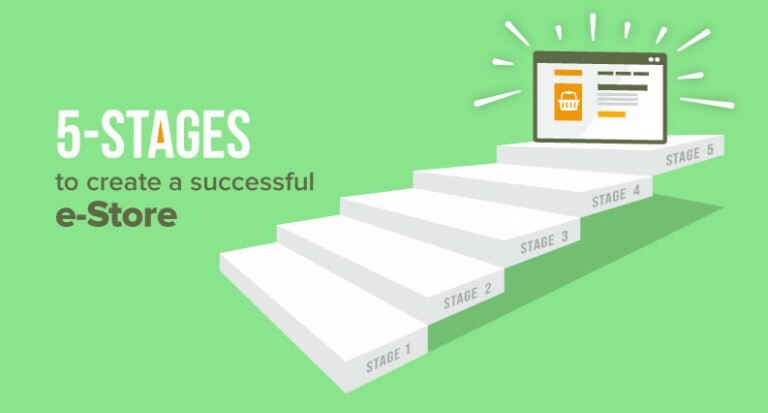 When a product is no longer in stock, we need to redirect the page to a relevant page. 301 redirect helps in making a page live as well as crawlable. Example – It is very common practice for a product to be removed after it is no longer available on the e-commerce store. While the owner of the website simply removes the product or product category, it is extremely unwelcoming to have a “404 page not found” error. Redirecting the page to similar page is highly recommended. Finding – Many of the above-mentioned platforms provide you the feature to redirect any old URL to new pages. Explanation – Robots.txt file is used to stop crawler from indexing pages that you don’t wish to be crawled. Blocking URL by a robots.txt file is a common action taken by programmers during the testing stage. 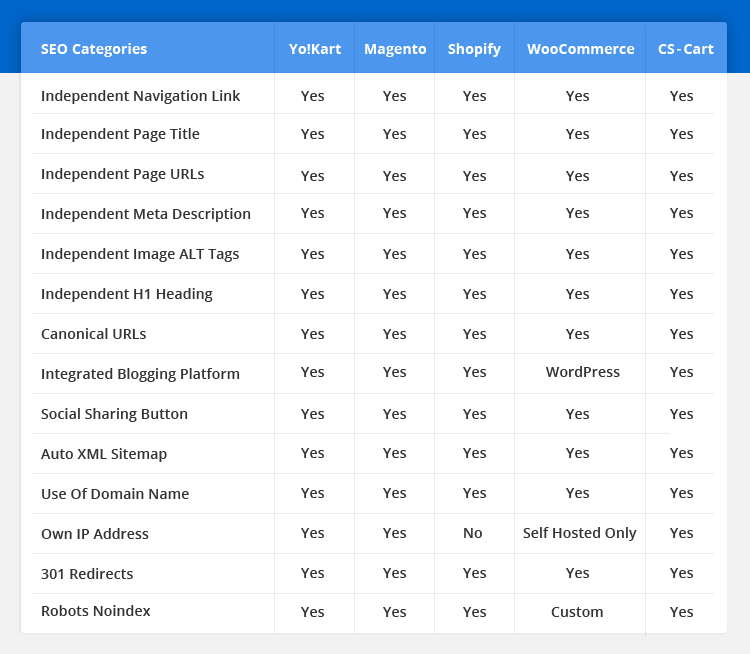 Example – For an e-commerce store, the search engine crawler must index product and product category rather than the folder containing scripts, image or data. Adding “Noindex” tag will allow your website to be index by a search engine and also decrease the bandwidth used by your server. Finding – Many of the above-mentioned Ecommerce platforms automatically generates a robot.txt file based on the assumptions about which folder would prefer to be crawled and which must not be crawled. Be wise while deciding a platform for your e-commerce business. Such a big decision should not be taken lightly as it can affect the success of your e-commerce store. Many of you will be tempted to use the most popular platform that offers you the cheap and easy solutions. Make sure you check every aspect of the platform before starting with it. Keep the above-mentioned point in mind as it will ease the process of deciding a multi-vendor store.